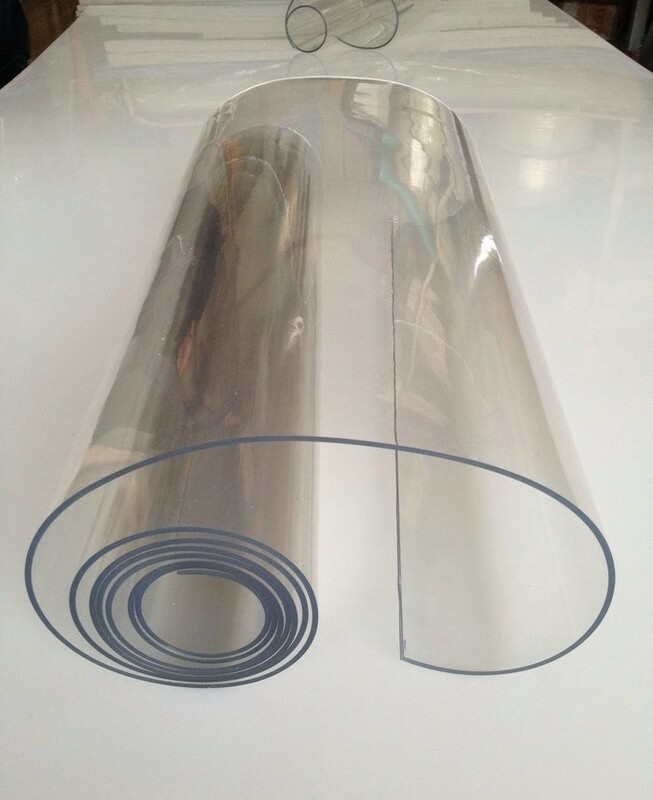 Translucent PVC Soft Film For Door are usually used to prevent air indoors flow to outdoors, especially mostly applied in rooms with air comditioners. 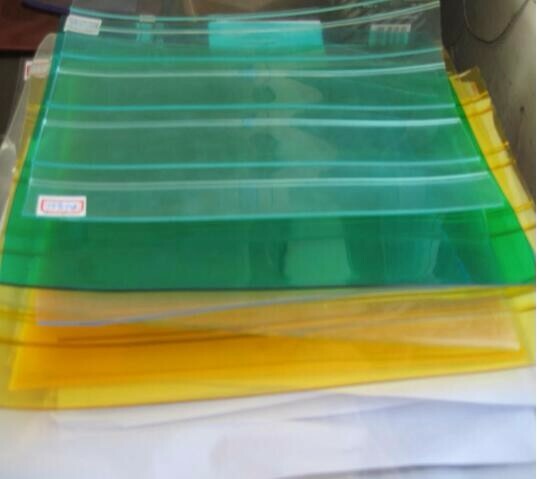 There are also many colors of translucent pvc soft film for door, such as blue, white, yellow and others. 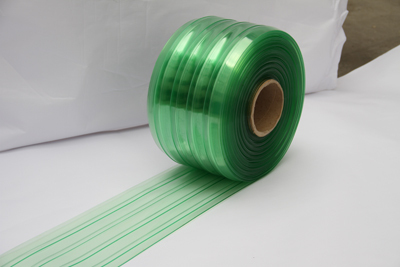 Translucent PVC soft film for door enjoys its advantages of good moisture resistence and good dimensional stability. 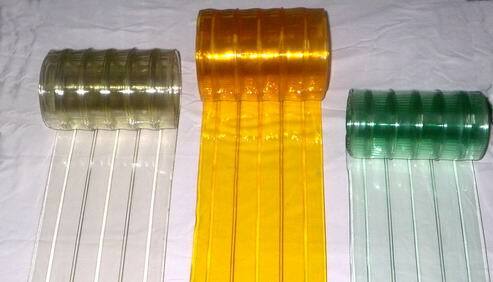 Looking for ideal Colorful Transparent Pvc Manufacturer & supplier ? We have a wide selection at great prices to help you get creative. 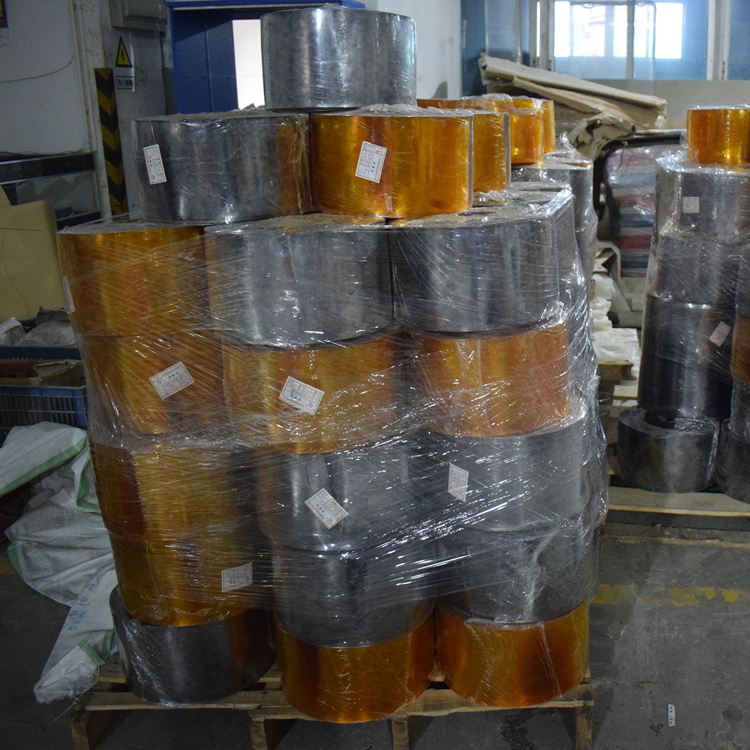 All the Pvc Film for Door are quality guaranteed. 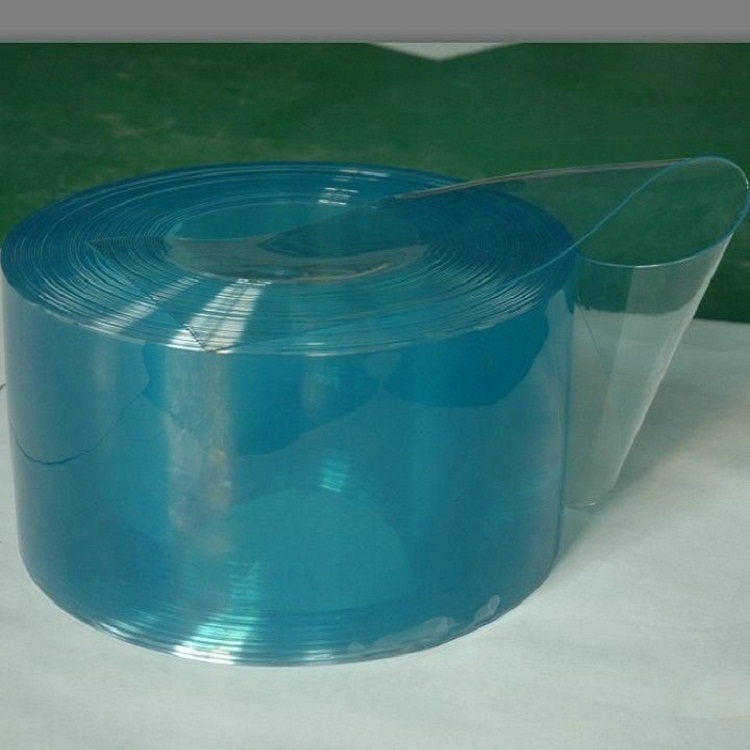 We are China Origin Factory of Translucent Soft Pvc Film. If you have any question, please feel free to contact us.